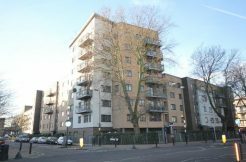 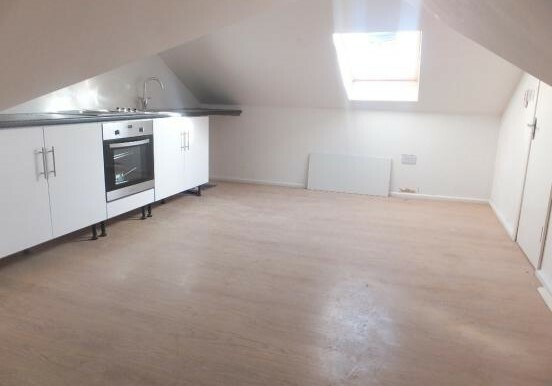 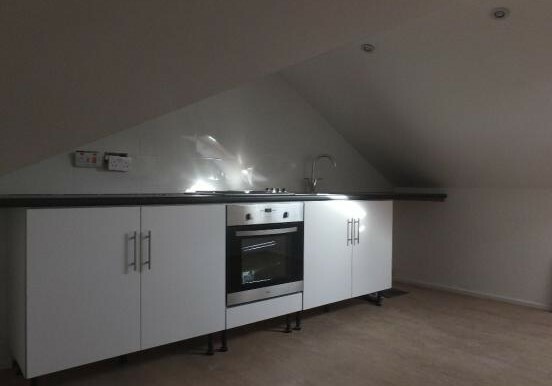 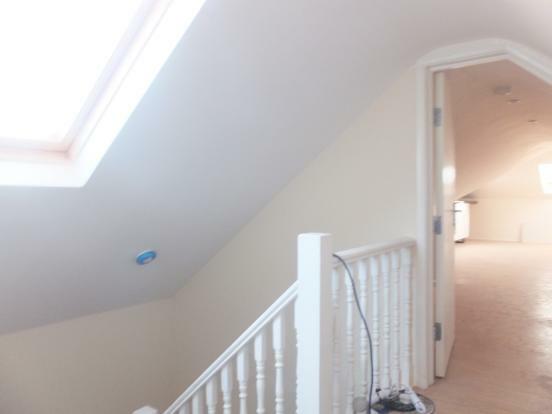 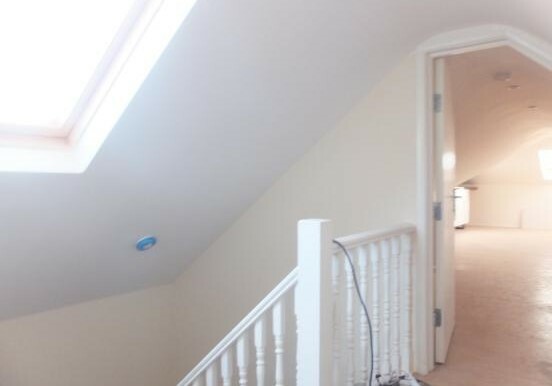 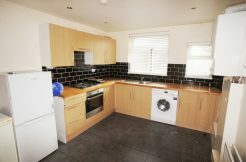 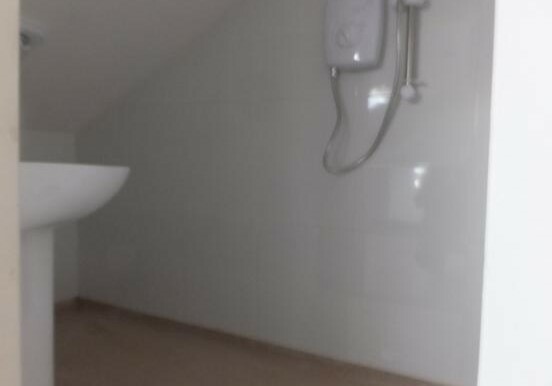 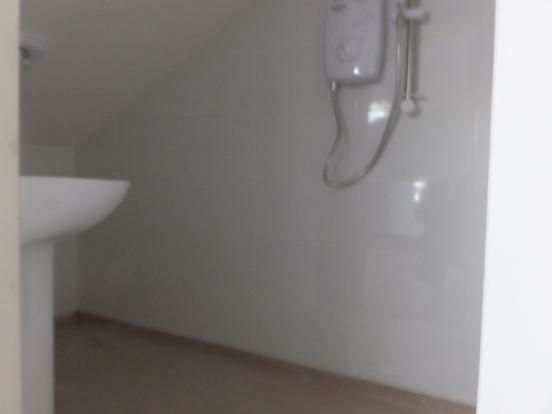 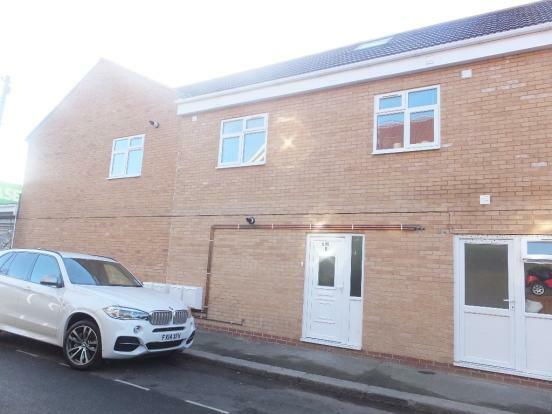 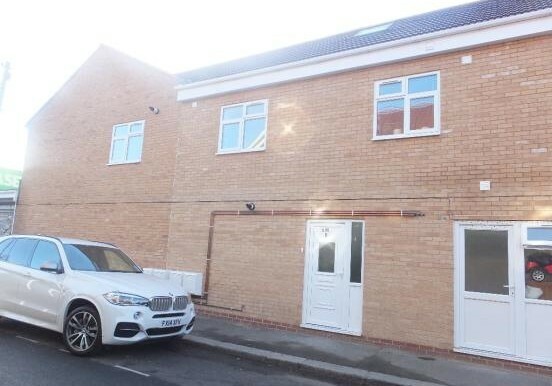 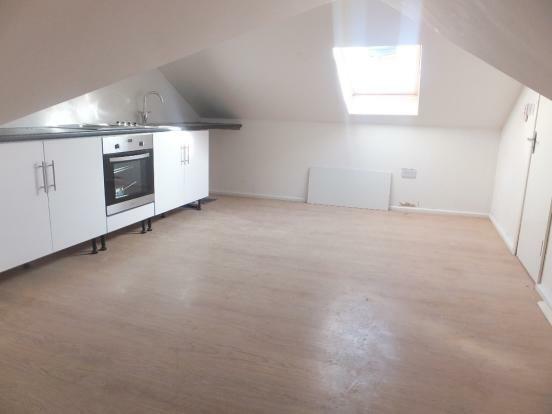 Fully refurbished one bedroom loft conversion situated on Leytonstone high road. One door leads to open plan kitchen/lounge and additional wet room shower/ WC. 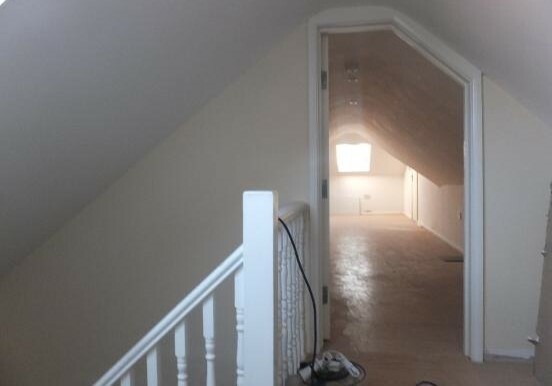 To the opposite, another door leads to bedroom and wet room/shower room and WC. 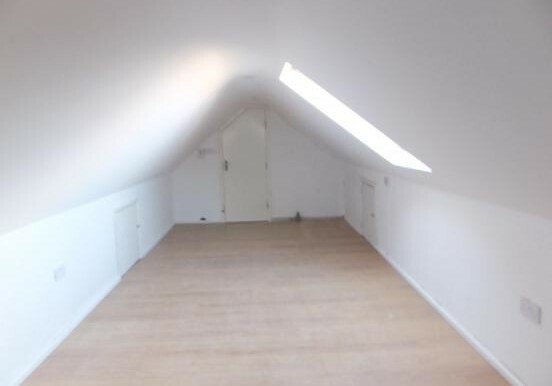 Height is restricted due to loft room conversion.